Since 1998 my company has served the Dayton, Troy and Piqua Ohio area with honesty and integrity. Being a locally owned and operated company, I strongly believe that we have a responsibility to provide each and every customer with a level of service that is second to none. Our attention to detail is reflected in each of our projects as well as in our A+ rating and certification from the BBB. 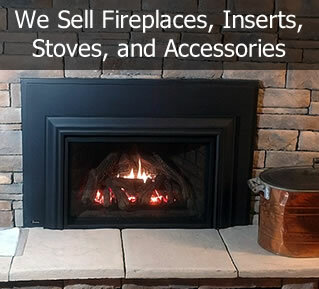 If you are looking for a new fireplace, insert or freestanding stove or if you simply need your existing chimney cleaned or repaired please call me today and rest assured that I stand by our work. All photographs are the property of their respective owners. Moseley Masonry and Chimney Sweep, Inc. has made every effort to use such photographs in accordance with any terms and conditions specified by the copyright owner. If you are the copyright owner and you believe that an image has been used improperly please contact webmaster@moseleymasonrychimney.com. Please specify the exact image and a description of why you believe the image has been improperly used. 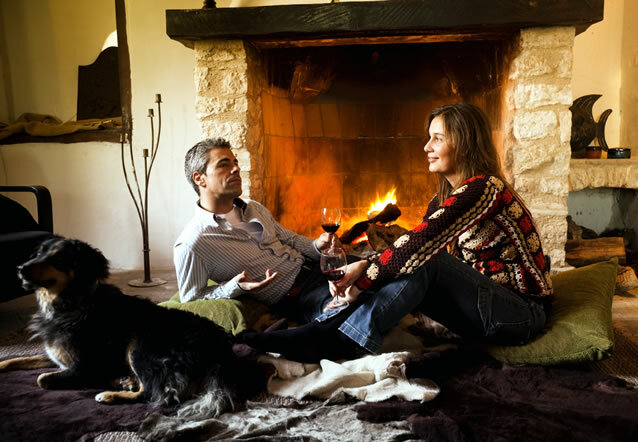 Regency®, Hampton®, Excalibur®, Panorama®, Greenfire®, FireGenie®, FireWizard®, Astrocap™, HeatWave™, Heat Release™, Liberty™, Tripoli®, Trinity Flame™, Regency Horizon™, Sunrise™, and Bellavista™ are the registered and/or proprietary trademarks of FPI Fireplace Products International Ltd. All rights reserved. Fire Magic, Real Fyre®, American Outdoor Grill, and Camp Fyre® and Firestarter™ are the registered and/or proprietary trademarks of RH Peterson Co. All rights reserved.